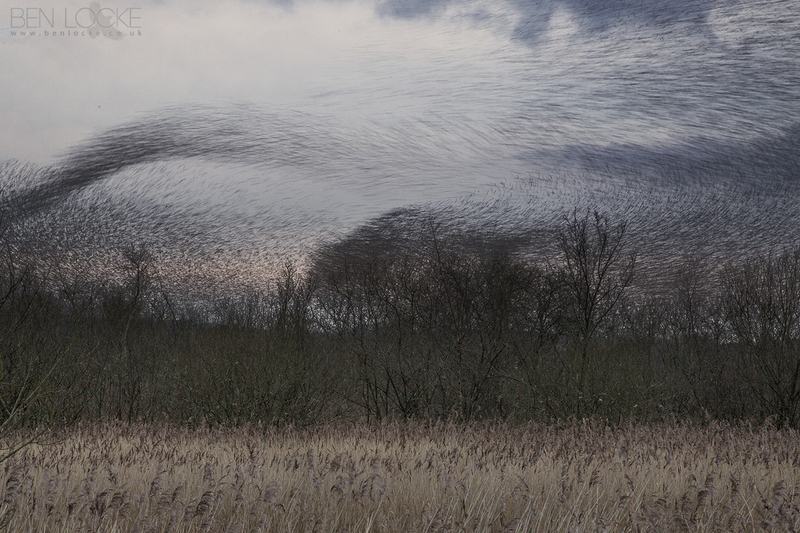 A Starling murmuration on the Somerset levels yesterday, consisting of an estimated 750,000 birds. 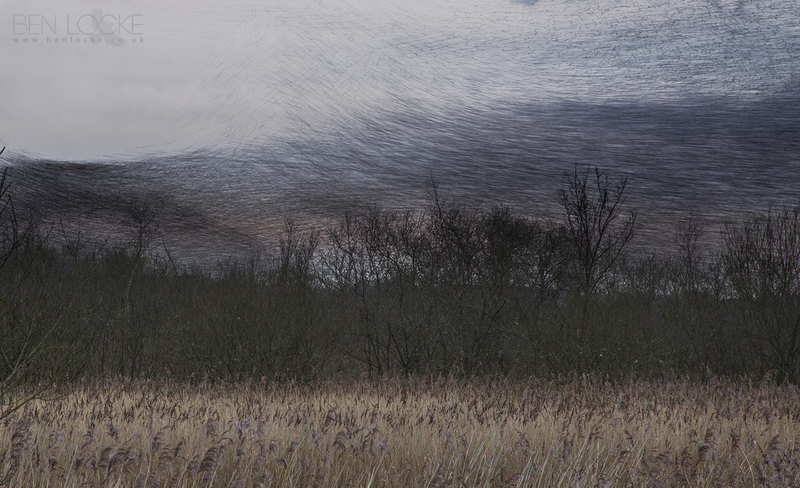 I really wanted to try to capture as much movement as possible in a single still image. The display was fairly shortlived, and the lack of a better vantage point and lack of a sunset meant I couldn't get the image I had in mind, but still a spectacular show.